This week is Black Friday all over the world from Amazon, to all major stores online and offline. 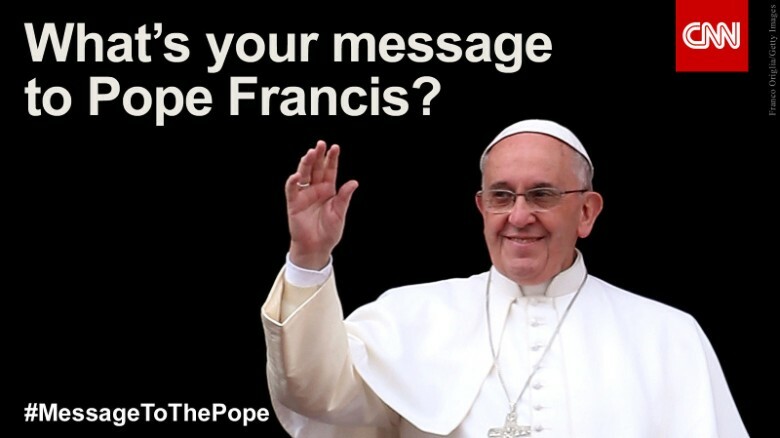 Pope Francis is visiting Africa for the first time since being ordained. 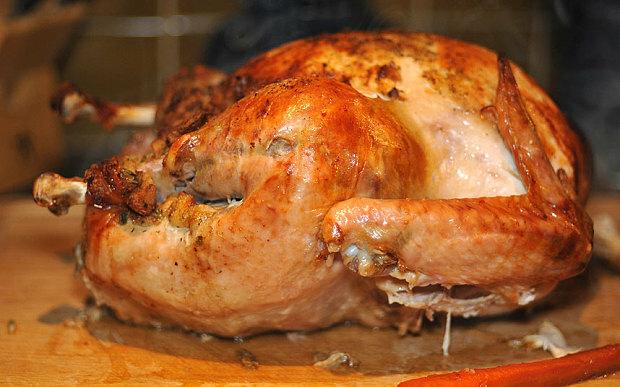 When is Thanksgiving Day 2015? Tomorrow, Thursday November 26th, the fourth Thursday in November. Thanksgiving Day traditionally kicks off the 'holiday season' in the United States. The day was set in stone by President Franklin D. Roosevelt in 1939 and approved by Congress in 1941. FDR changed it from Abraham Lincoln's designation as the last Thursday in November. While Britons think of it as a warm-up for the Yuletide period, many Americans think it of it as just as important as Christmas. In fact, more people in the US celebrate Thanksgiving than do Christmas. Thanksgiving Day is secular holiday in a country that officially separates church and state so this probably makes sense. Thanksgiving Day can be traced back to the 1621 celebration at the Plymouth Plantation, where the religious refugees from England known popularly as the Pilgrims invited the local Native Americans to a harvest feast after a particularly successful growing season. The previous year's harvests had failed and in the winter of 1620 half of the pilgrims had starved to death. Former NBA basketball player Dikembe Mutombo has been honoured by the Atlanta Hawks by retiring his shirt number 55. Retiring a number is a mark of respect and means no player from that team will wear 55 in the future. The 7ft 2in (2.18m) tall Democratic Republic of Congo player was discovered when he was studying at Georgetown University. He was named an NBA All Star eight times before retiring in 2001. He was also named defensive player of the year four times. 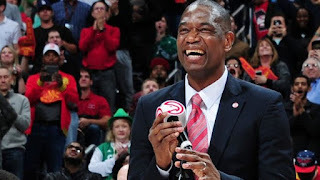 "I would have never thought that one day a son of the Congo would be here having his jersey retired," Mutombo said at the ceremony which was held during half time at the match between the Atlanta Hawks and Boston Celtics game on Tuesday. Tyson Fury serenaded Wladimir Klitschko at a public workout on Wednesday, before Saturday's heavyweight world title fight in Dusseldorf. Briton Fury, 27, will challenge WBA, IBF and WBO champion Klitschko, 39, at the 50,000 capacity Esprit Arena. Fury dedicated his version of the Bette Midler ballad Wind Beneath My Wings to the Ukrainian, who was ringside. "I'm not coming to Germany to win on points, I'm going to do a demolition job on Wladimir," said Fury earlier. In response to Fury's latest antics, Klitschko said: "Tyson Fury belongs on Britain's Got Talent.